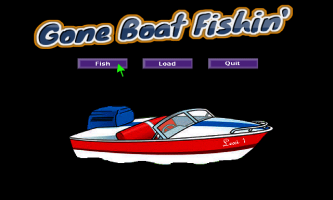 At the requests and constant nagging from my eldest son I have created a boat fishing game which runs with my series of Gone Fishin'... 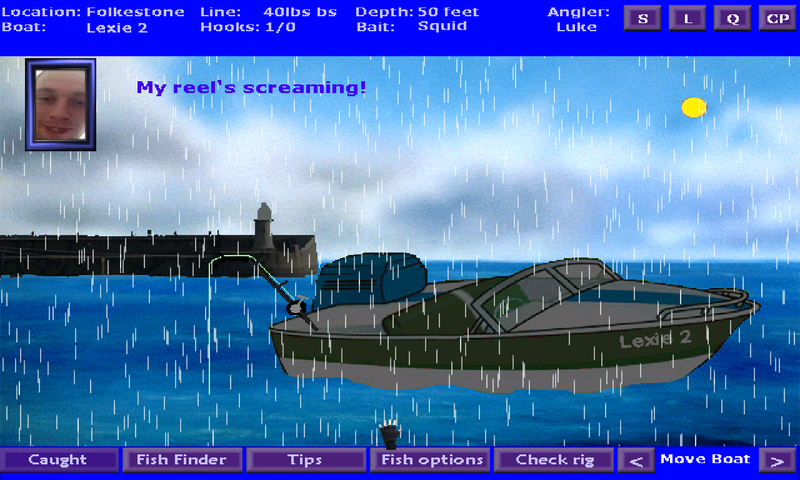 Setup Options include: Three UK locations: Deal, Dover and Folkestone Choice of Lines, Hooks, Depths, Baits etc Choice of anglers (You or one of my two sons) Choice of three boats (named after my granddaughter's name) Normal day Rainy day Snowy day Night fishing Tons of fish available to catch such as Cod, Pollock, Dogfish, Thornback and Conger eels including a monster fish! 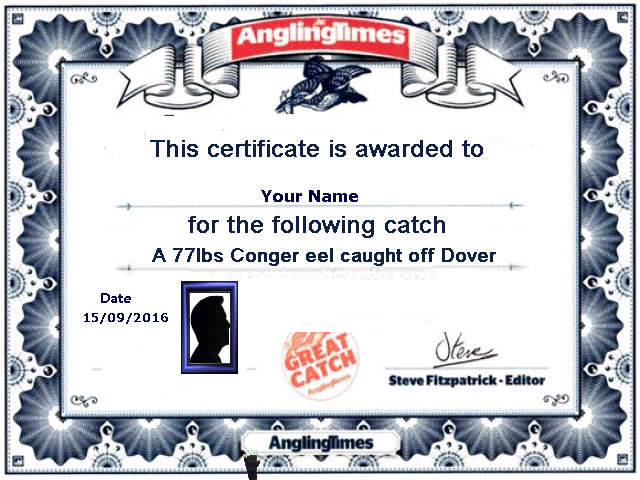 Plus an Angling Times certificate with your name on it if you catch a record fish! Watch out for stealing seals, gulls and dolphins... Music (my sons own track - optional) Strike or you will loose the fish! All fish caught are returned unharmed back into the sea.